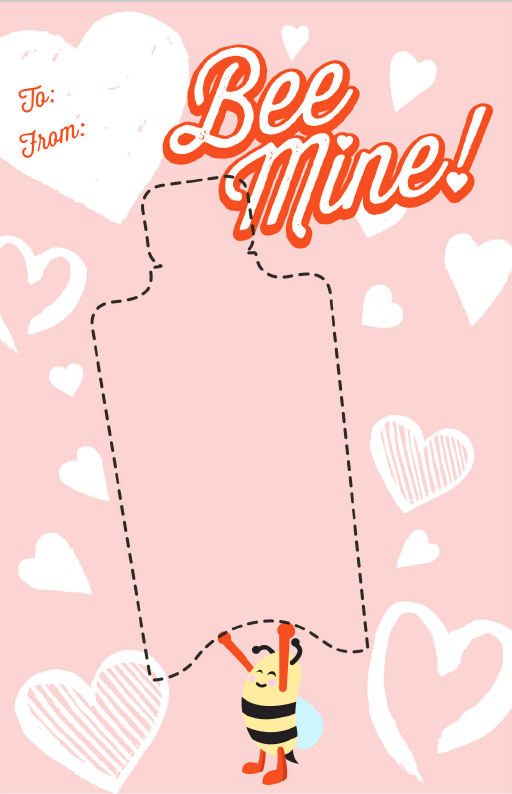 Download these Valentine designs for unique and free cards for your kiddos, friends and neighbors. 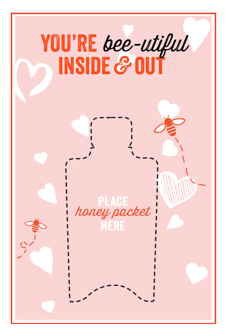 And don't forget to add your Nature Nate's Honey Packets for a natural sweet treat. 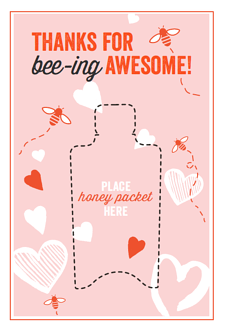 Simply print them, stick a Honey Packet on each with double-sided tape, and you're ready for the big day! We'd love to see how you share them on social media. 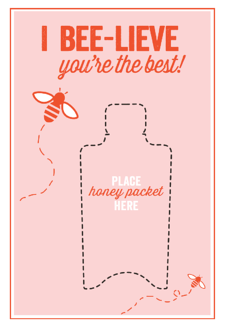 Tag #NatureNates & #honey! 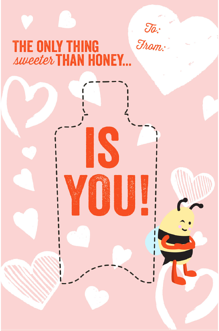 Honey is a great alternative to processed sugars and candy. On a mobile device or can't download now? No problem! 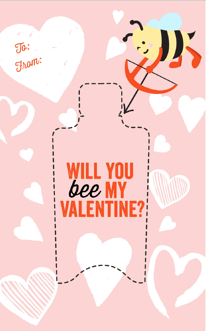 Fill out the form, and we'll send them to your inbox to download later.